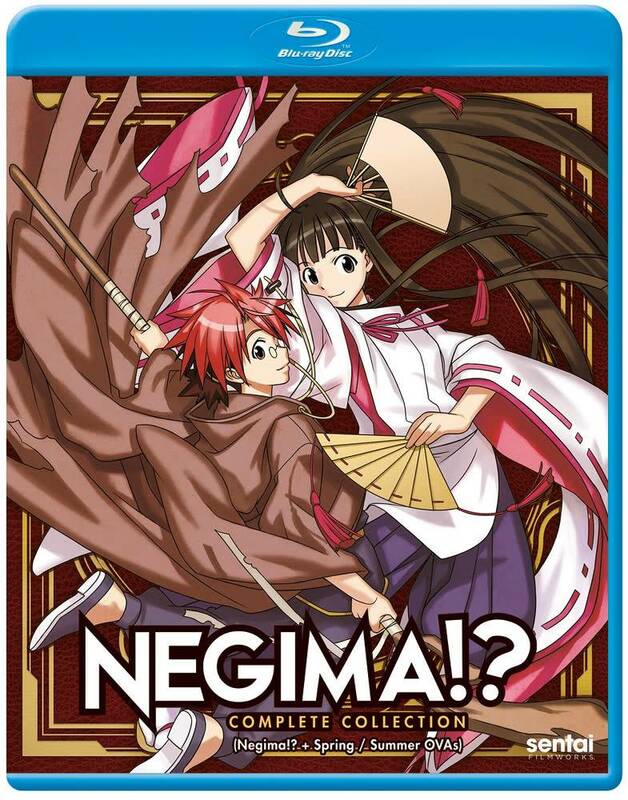 Negima!? 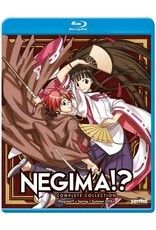 the Complete Collection contains episodes 1-26 of the anime directed by Akiyuki Simbo plus the Spring and Summer OVA's. It's not easy being a wizard before you've hit puberty, but Negi Springfield has far more on his narrow shoulders than many wizards twice (or even thrice) his age. When he's not searching for his missing father, or teaching the 31 teenage girls who make up the highly unusual class 3A, he always seems to find himself being drafted to perform magical tasks that most sane adult wizards avoid. So, when the mysterious and dangerous artifact known as the Star Crystal disappears, it's just a matter of time before Negi and his all-girl regiment of gifted students find themselves trapped in the middle of the mystery. Does fighting the supernatural satisfy the girl's PE requirement? Find out when class roars back into session for a new spellbinding semester! ?